Sponsor Connection 2019 Today | Automated Systems, Inc.
Each October, Automated Systems, Inc. hosts a conference for users of the Insite Banking System. The conference draws 150+ banking representatives from over 75 community banks in the Midwest and across the nation. During the conference, sponsors can participate and communicate face-to-face with community bankers. We offer 4 different levels of sponsorship, ranging from Silver to Diamond. These provide excellent opportunities for: advertising, exhibiting, and more! Sponsorships provide participating companies excellent opportunities including: advertising, exhibiting, and more! We have 4 levels of sponsorships available from our new Diamond Level to a Silver Level. Our new Diamond Level includes numerous benefits such as the option to exhibit at our Welcome Reception on the night of October 15, 2019. This option is completely new and we are very excited to offer it. All of the Sponsorship levels allow everyone to interact with conference participants and share information about your products and services. Finally, the support from conference sponsors makes it possible for Automated Systems, Inc. to keep registration fees affordable and to enhance our overall level of service at the conference. The Embassy Suites Hotel serves as the home for the Insite Annual Conference. Located in Downtown Lincoln, it is the perfect place to host our conference. You can find anything from restaurants to sporting events, concerts, and night life. The accommodations at the Embassy Suites Hotel give convenience, comfort, and style at your fingertips, making your time more enjoyable. Don’t miss this opportunity! Sponsorship offers your company an opportunity to connect with community bankers and provides maximum exposure for your company through announcements and other materials associated with the Insite Annual Connection. 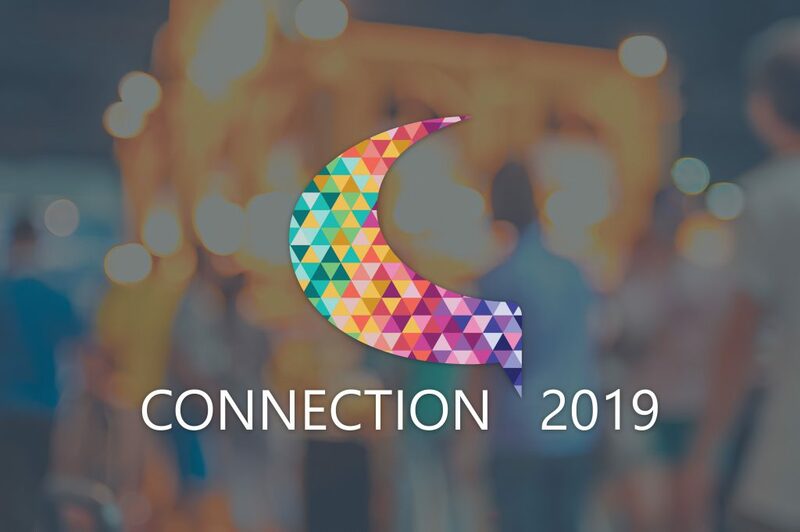 Sign up by August 26th, 2019 to be a part of Connection 2019!